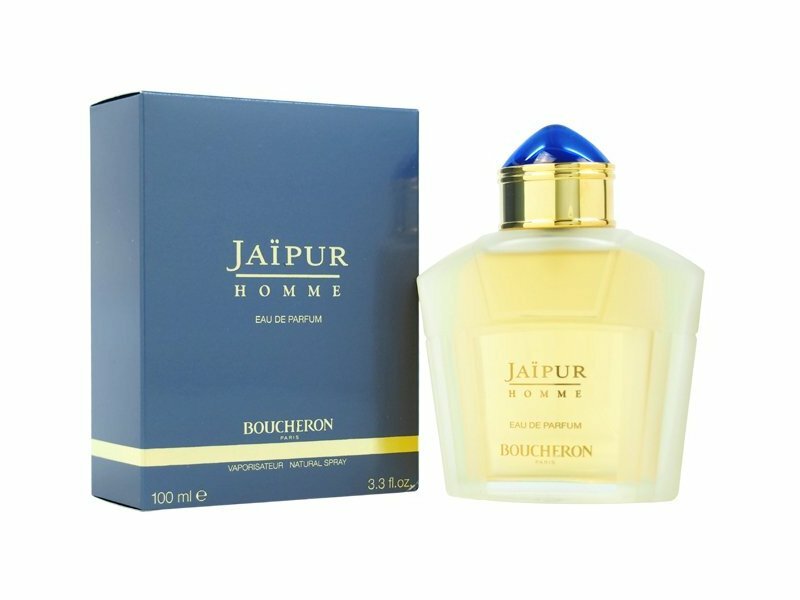 This masculine fragrance features top floral notes of bergamot and clove to deliver a refreshing yet clean scent. 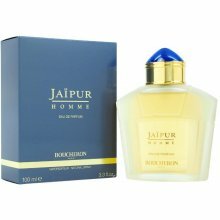 Ideal for casual wear to work or class, Jaipur Homme incorporates middle notes of cinnamon and nutmeg to create a noticeably woody aromatic. Designed for the modern man, this fragrance invigorates the senses with a handsome scent that lingers well after you leave a room.